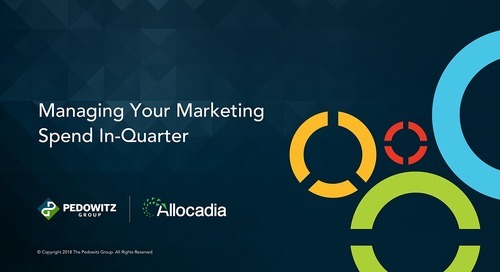 Quantifying the customer journey is all about understanding how customers go from being unaware of your product to ultimately making a purchase and potentially being nurtured into making repeat purchases. 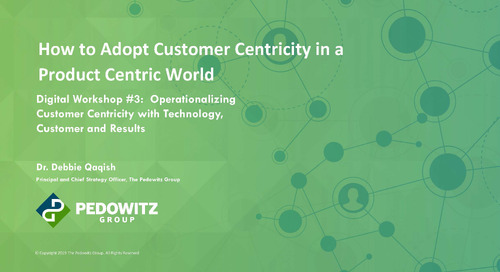 Like it or not, the traditional funnel is no longer the best way to understand the customer journey. 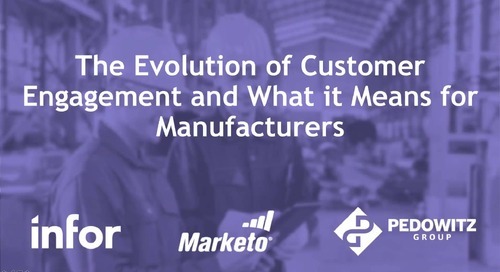 The good news is there is a new model that puts the customer journey into a unique perspective and allows marketing and sales to take advantage of every stage a customer goes through on their buying journey. 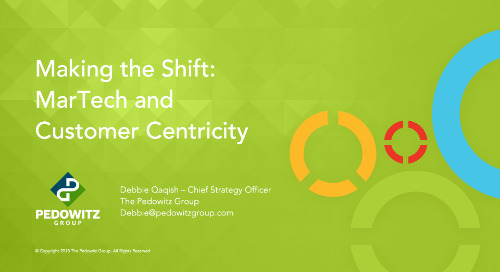 Chief Strategy Officer Debbie Qaqish and Senior Strategist Colby Renton will discuss the basics of the customer journey from sales and marketing perspectives. 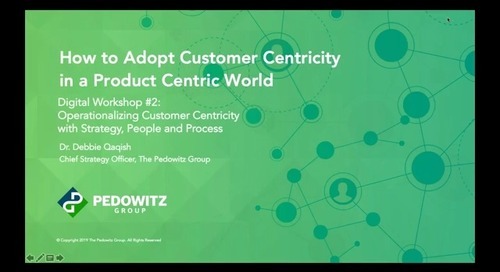 In this session, you'll work through the six controls that will enable your plan: aligning your strategy, identifying your processes and enabling your people to make the change to customer centricity. Learn how to become a customer-centric marketing organization by creating a single view of the customer lifecycle and an operational plan to transform your customer experience. Explore how to access, plan, and execute revamping your tech stack to support the move to greater customer centricity in your marketing in this on-demand webinar. Are you ready to rise? 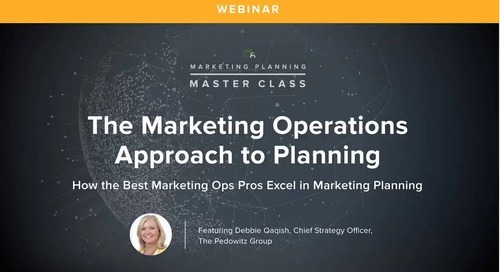 Debbie Qaqish, nationally recognized and acclaimed author, speaker, thought leader, and innovator brings clarity to the topic of strategic marketing operations. 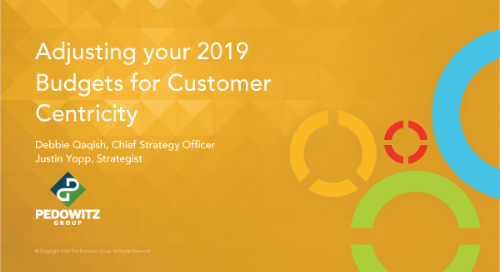 In this webinar, you’ll discover the questions to answer to determine how to budget for customer centricity and a great customer experience. 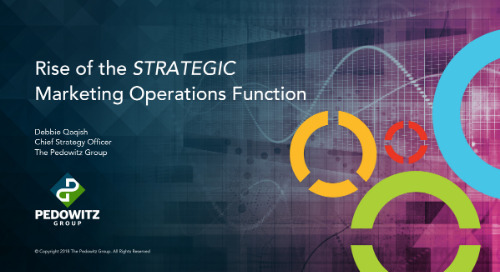 You'll also experience strategically aligned budgeting. The tug of war for limited resources has begun. 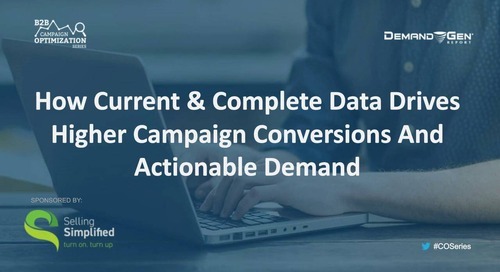 Soon, spreadsheet after spreadsheet will begin filling your inbox, and meeting after meeting will be derailed by political maneuvering. 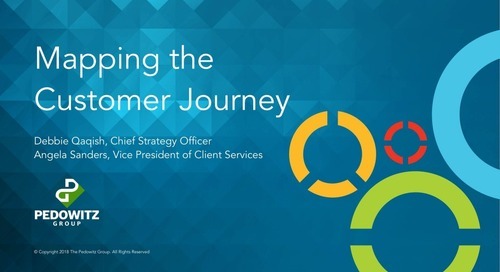 Who Owns the Customer Journey? 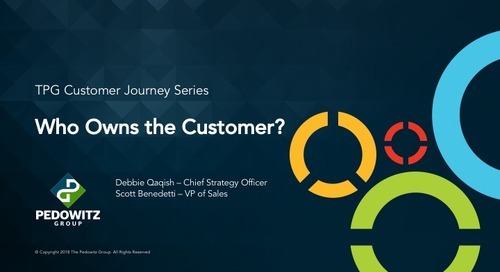 Chief Strategy Officer Debbie Qaqish and VP of Sales Scott Benedetti discuss customer ownership from the sales and marketing perspectives. In this on-demand webinar, we discussed why cost accounting is critical for finance’s record keeping but insufficient for marketing budget management. 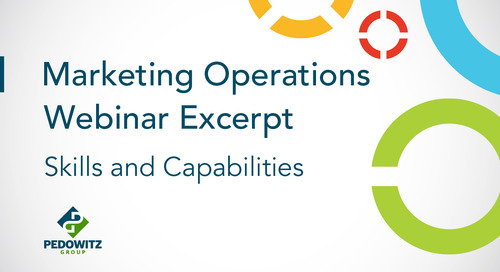 In this on-demand webinar we discuss how Marketing Operations should take a ‘business plan’ approach to better marketing planning. 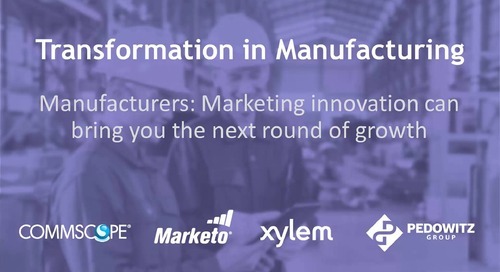 Our expert panel discuss how customer centricity is quickly becoming the most critical factor in establishing market differentiation and building long term customer loyalty for manufacturers. 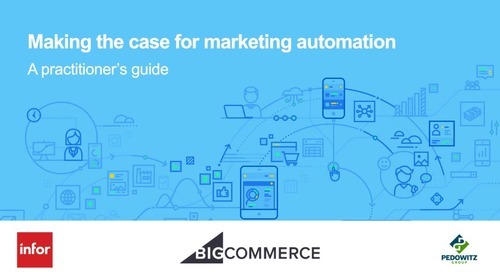 Our expert panel discuss how they manage and deliver an excellent customer experience, drive sales and marketing alignment to capture leads, and how they experience marketing.